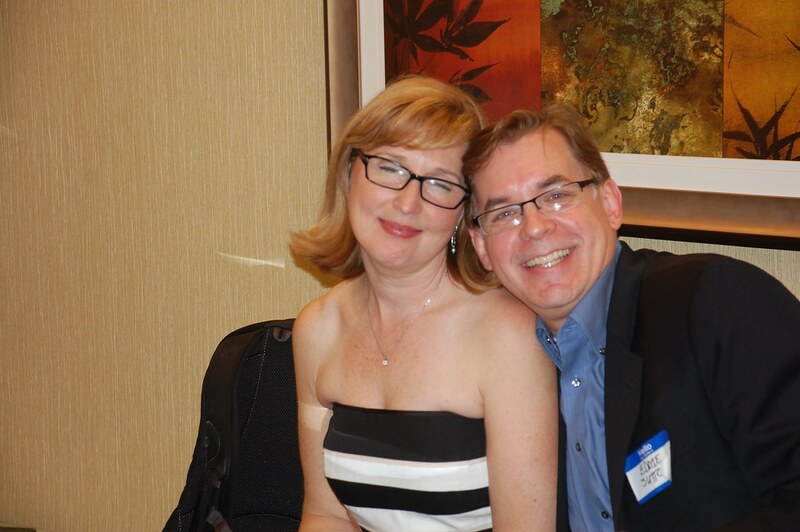 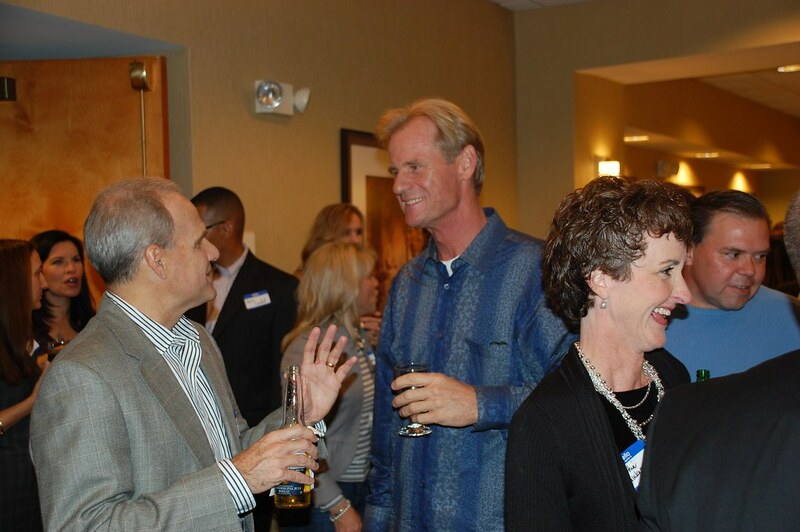 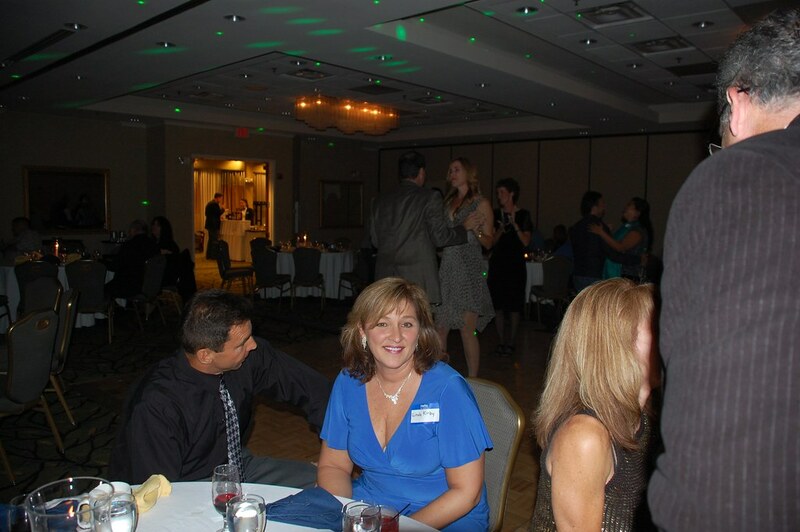 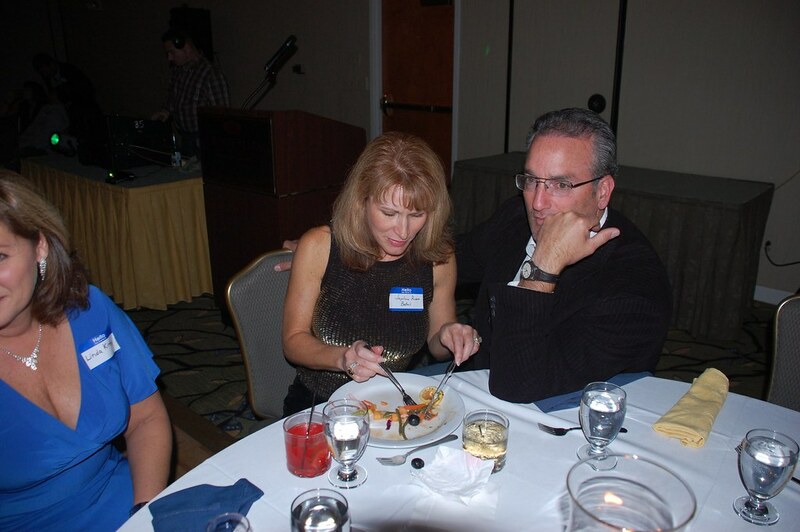 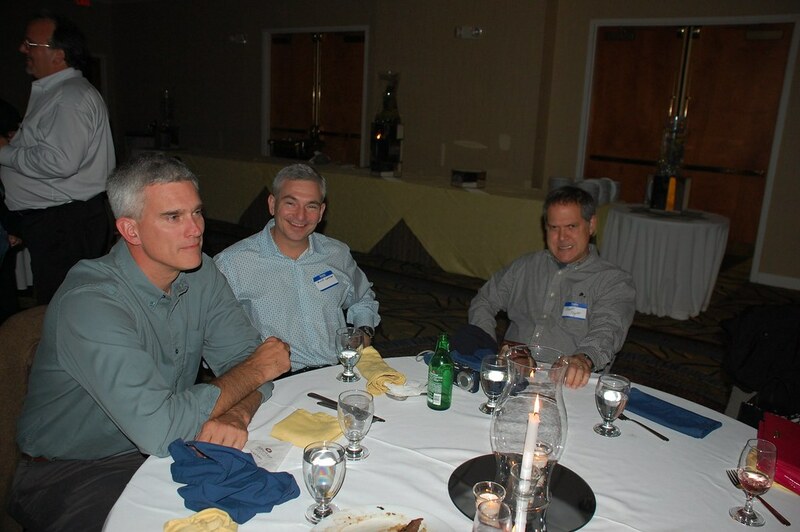 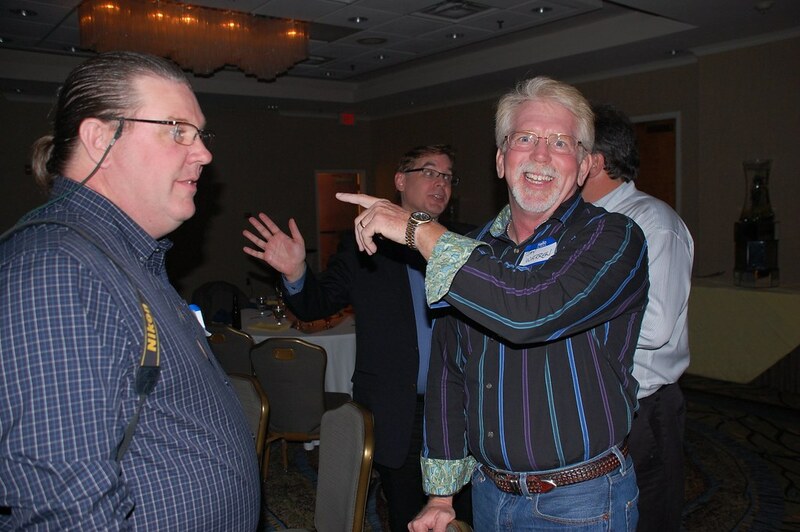 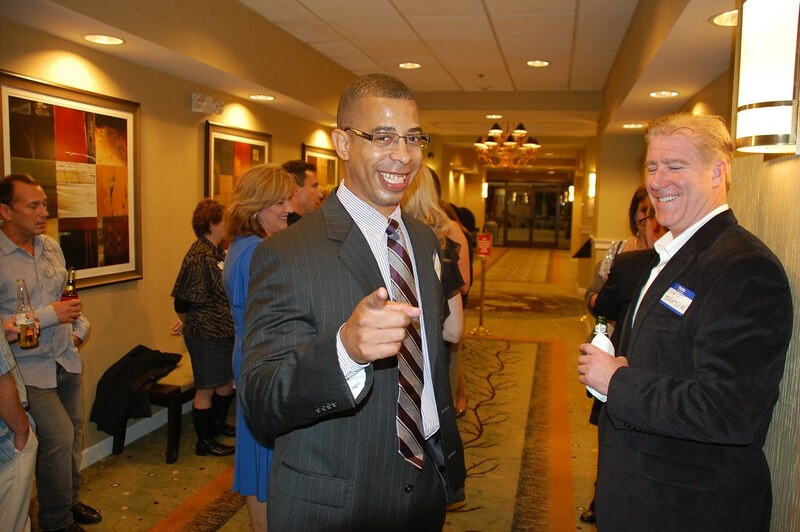 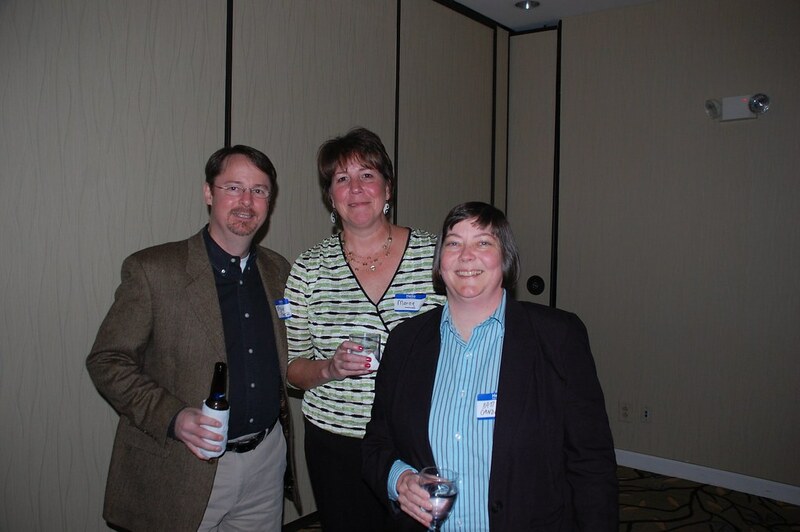 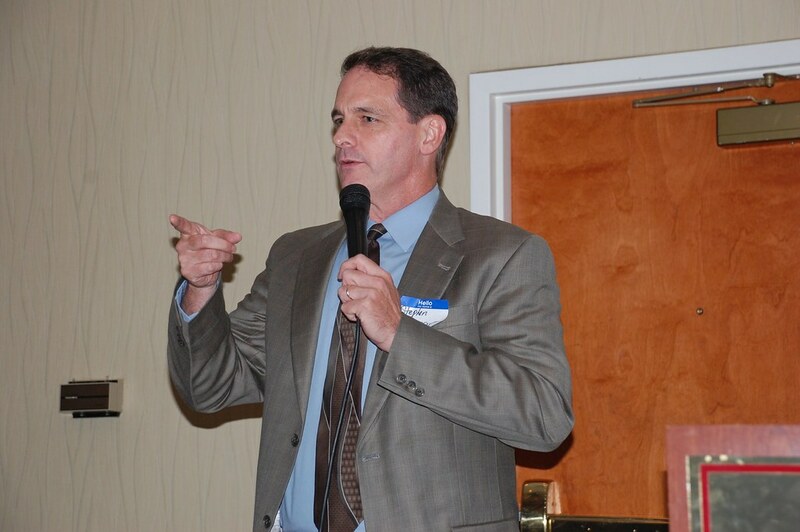 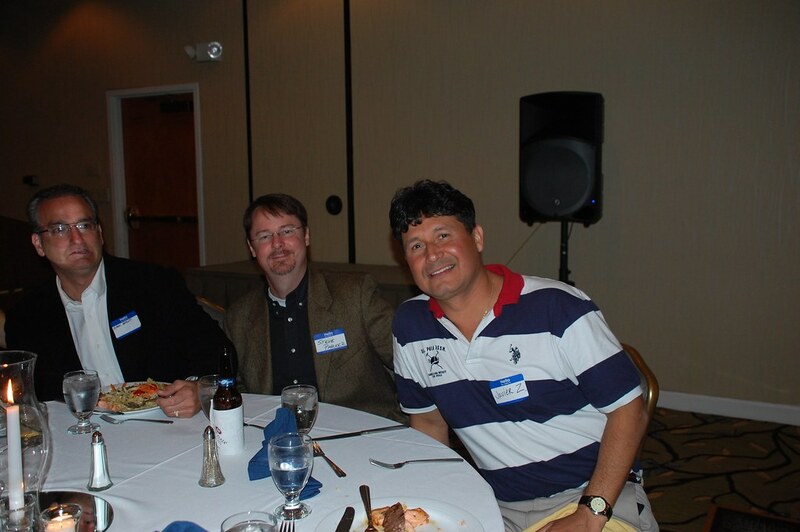 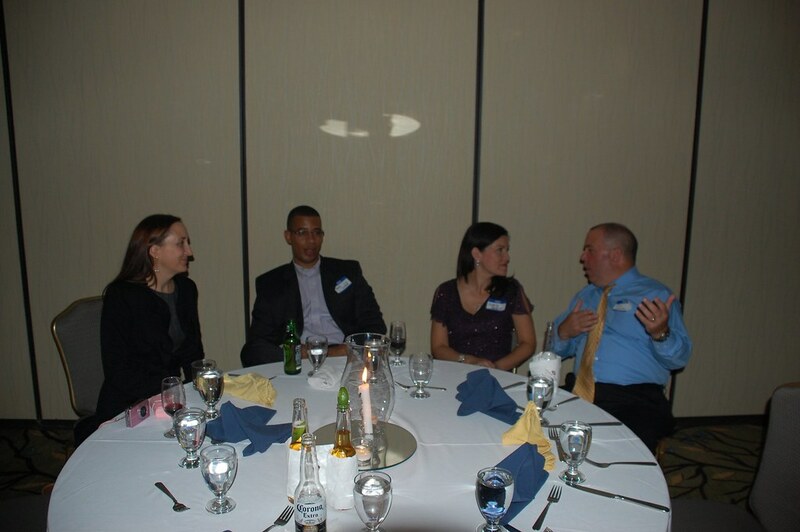 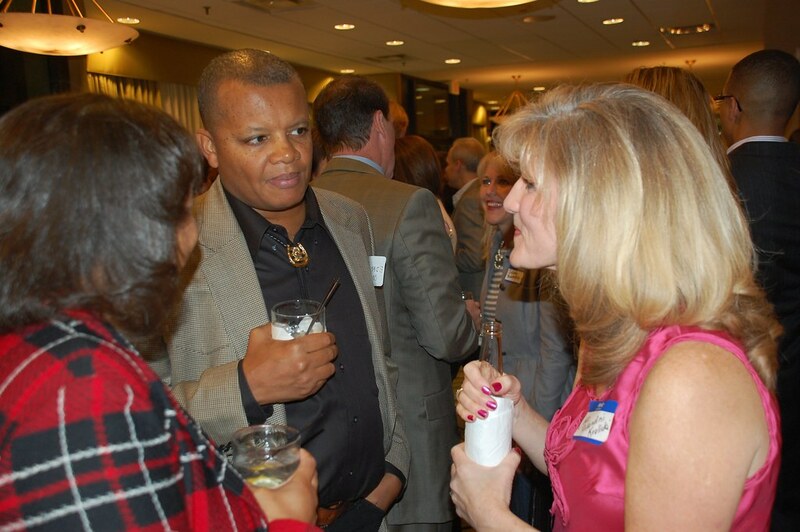 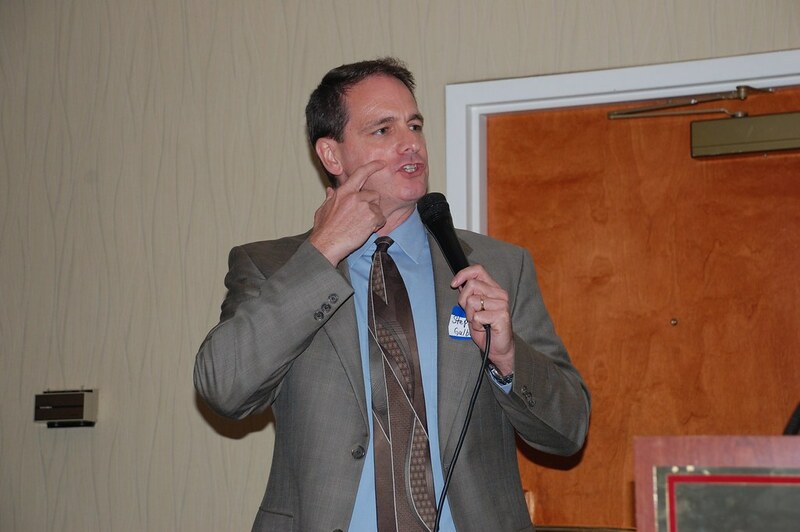 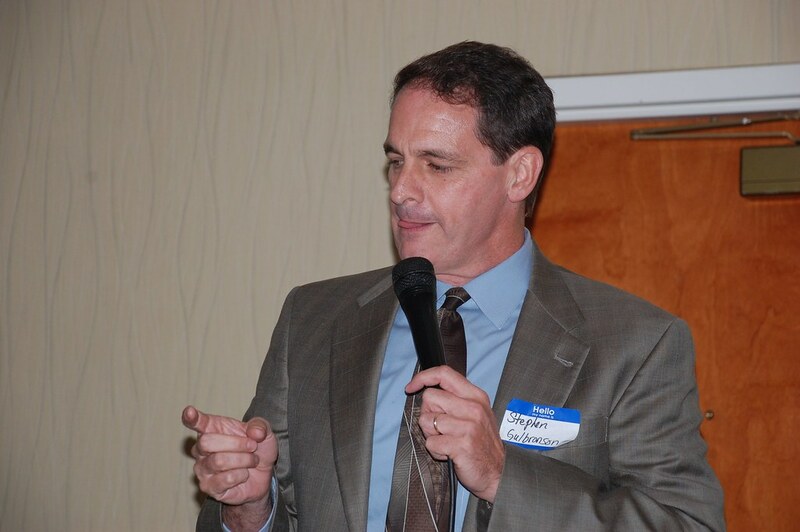 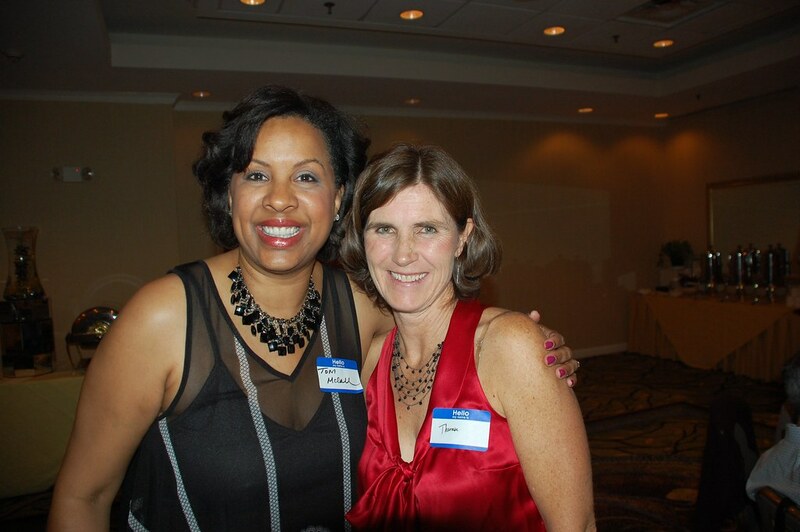 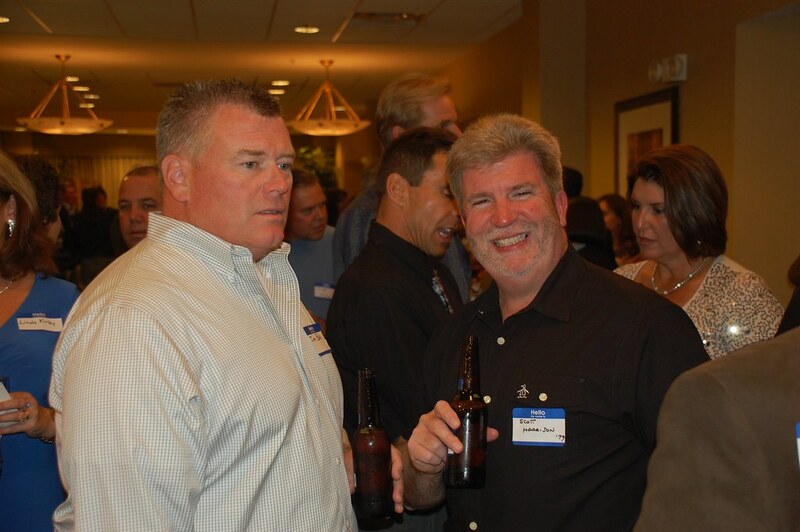 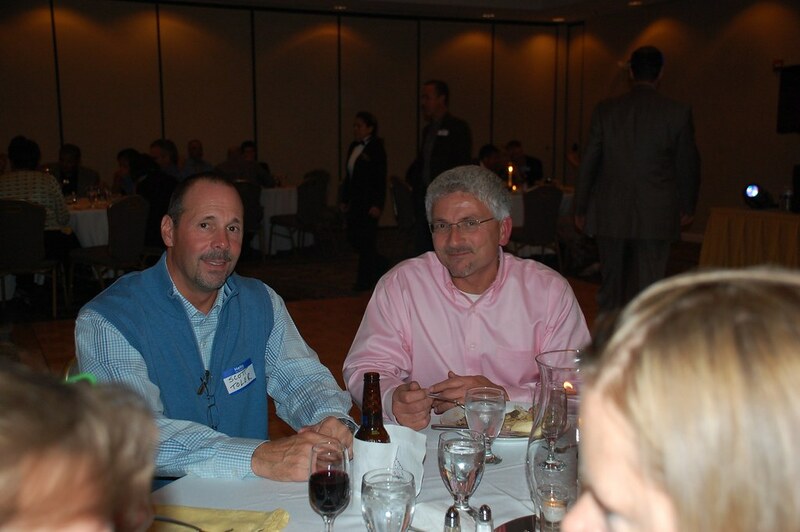 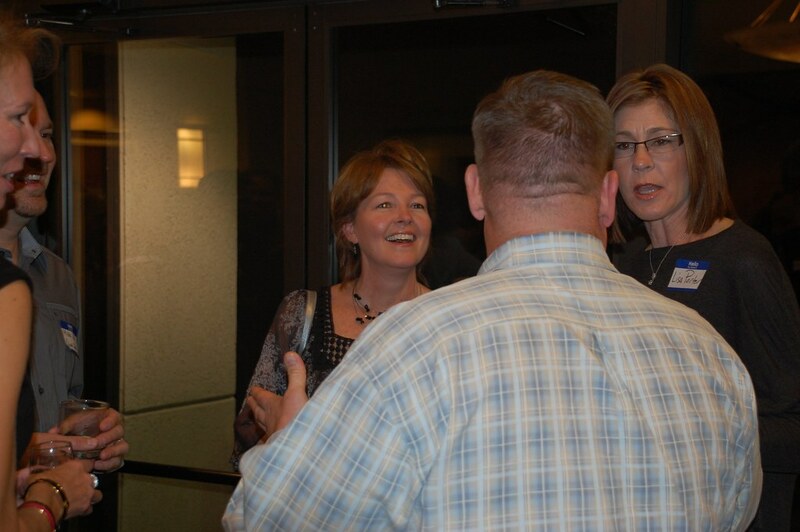 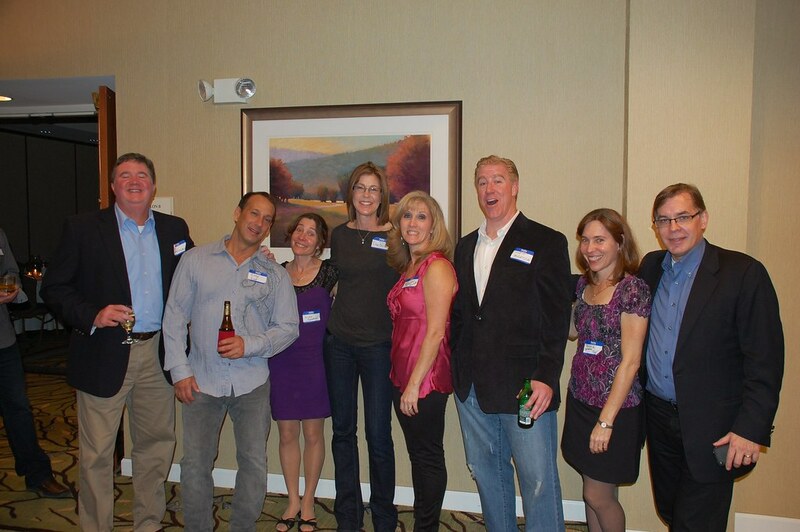 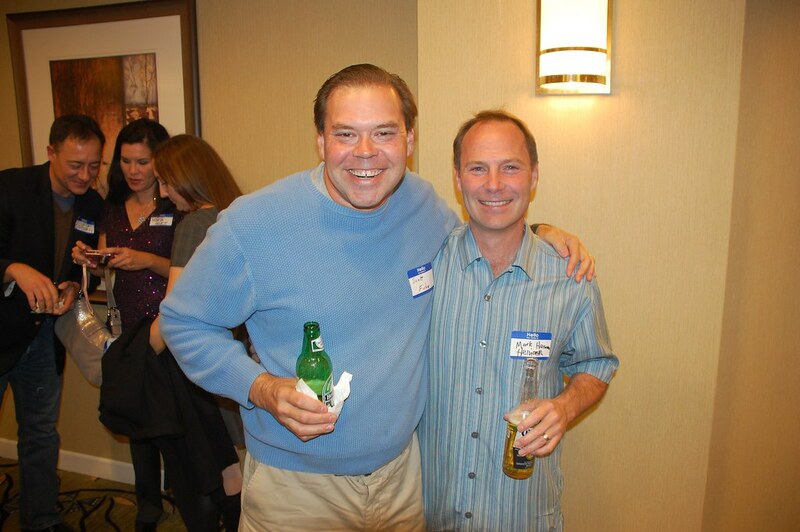 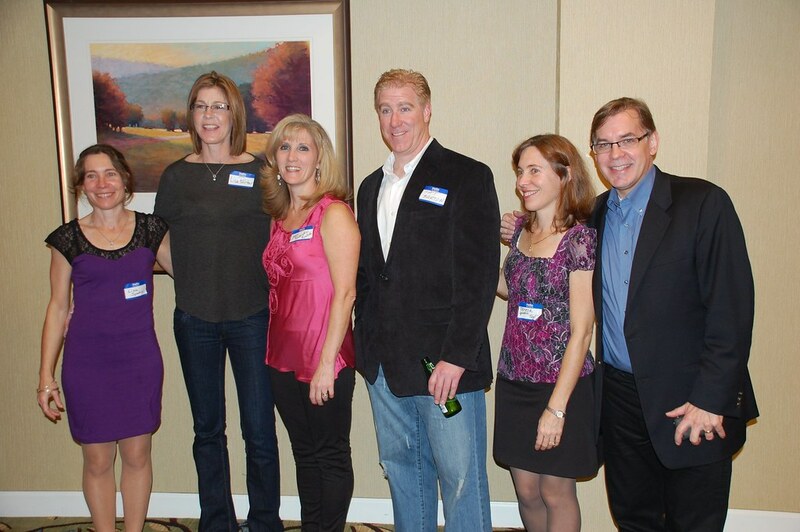 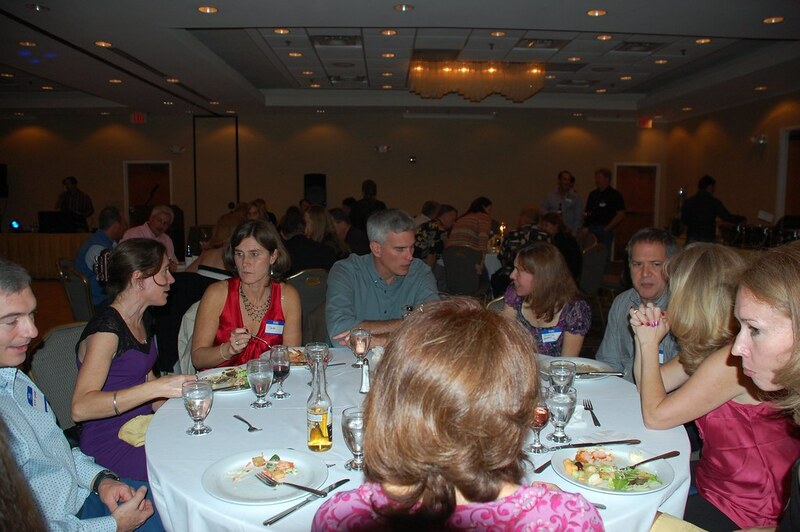 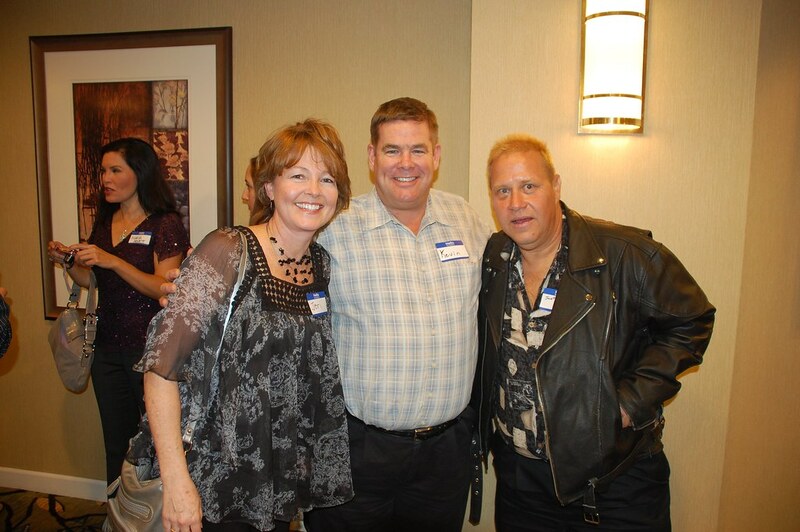 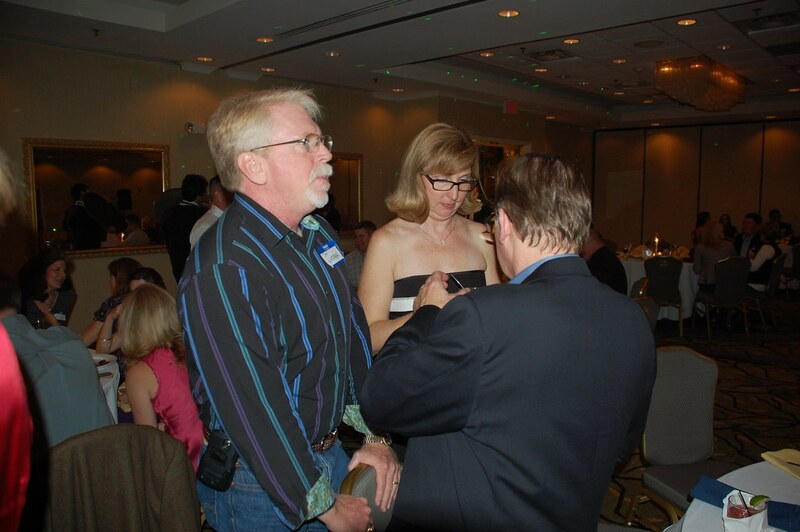 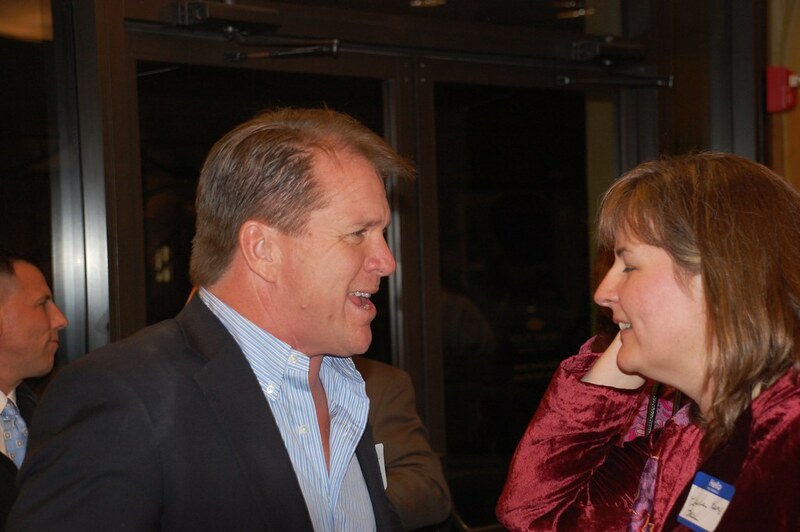 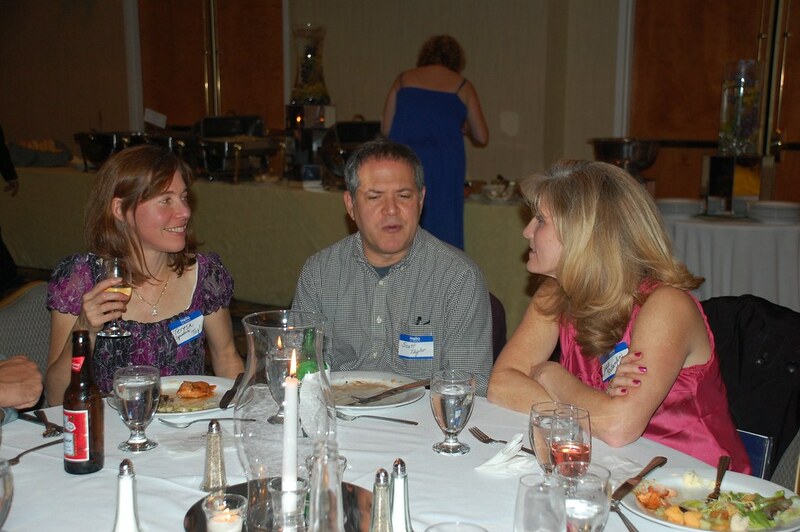 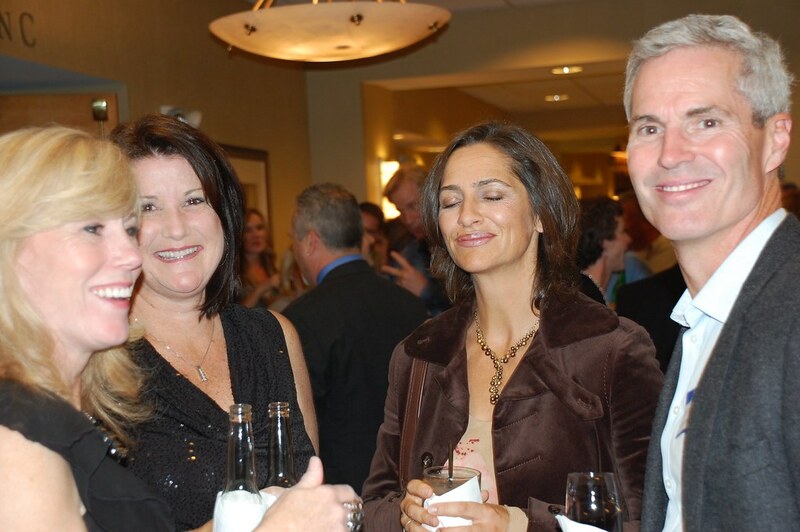 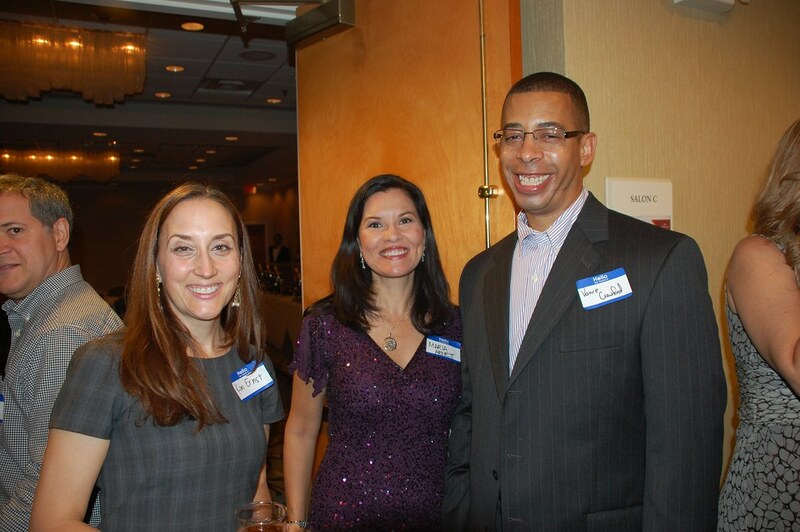 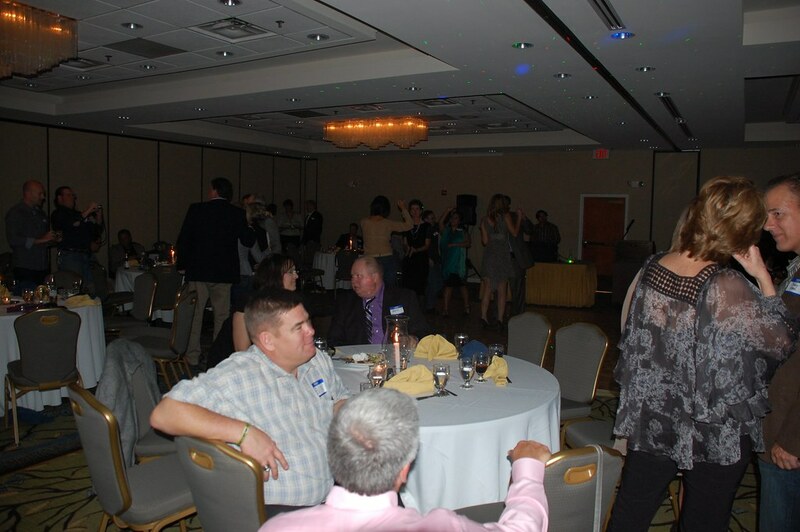 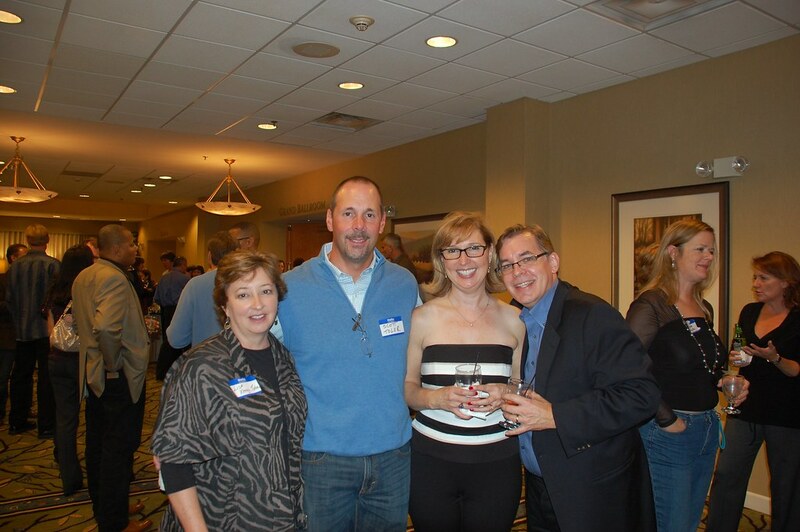 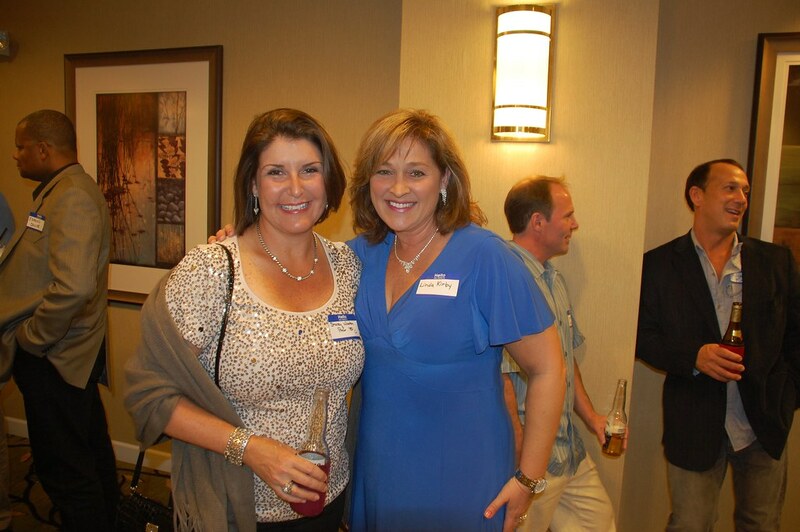 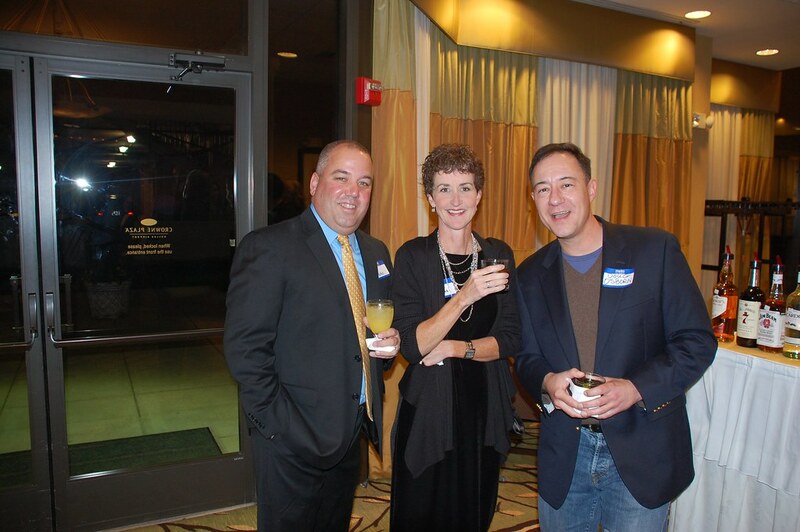 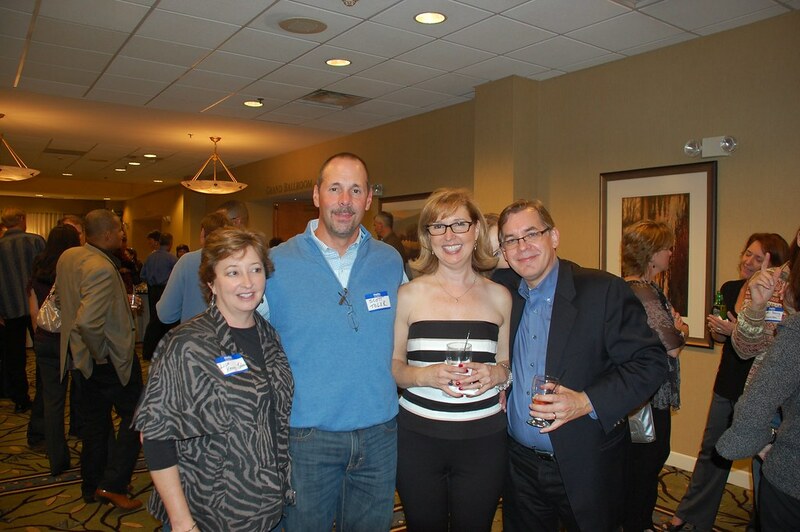 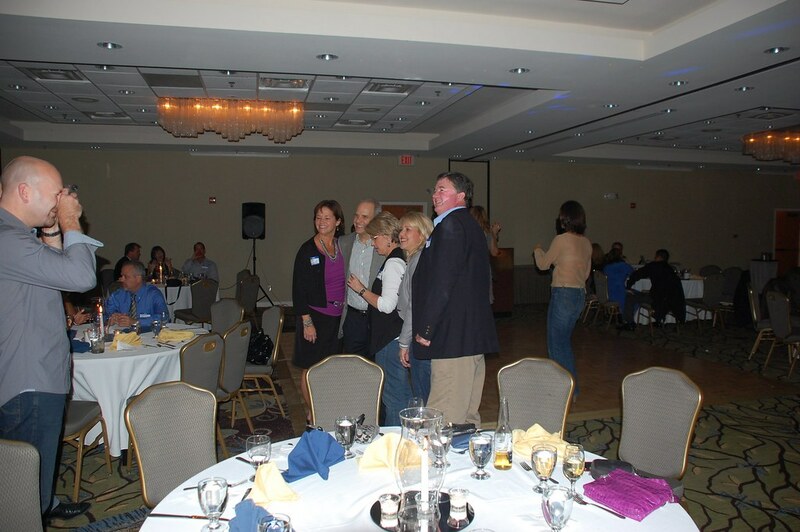 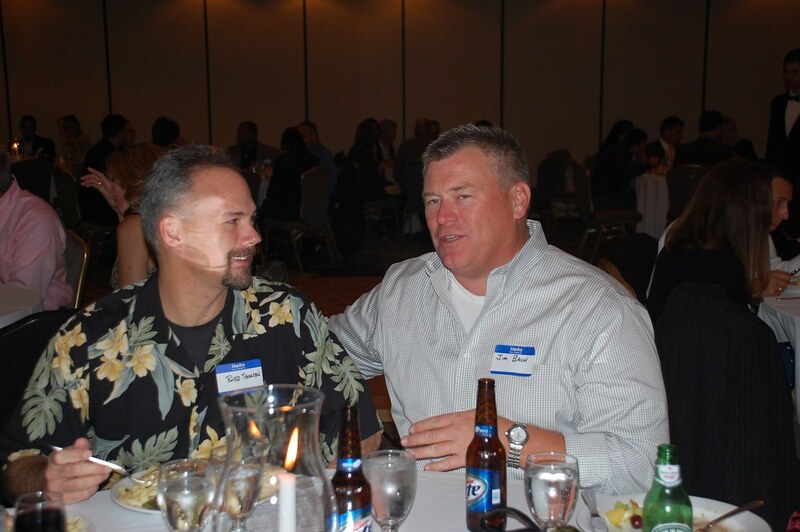 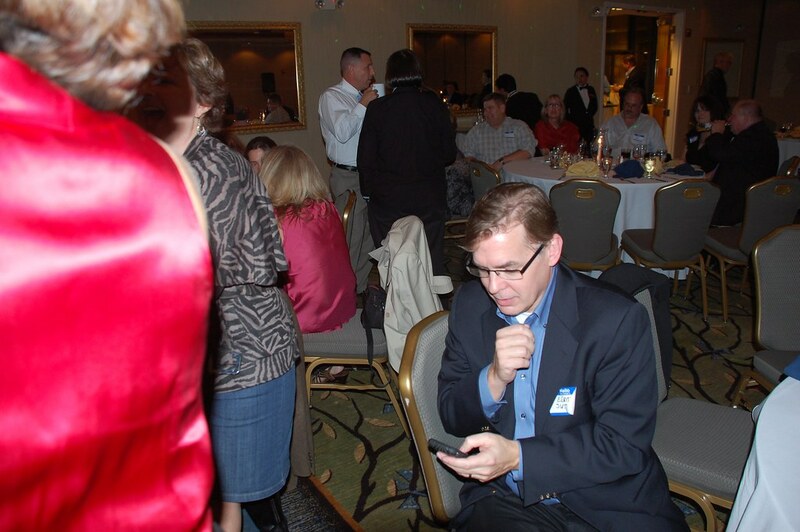 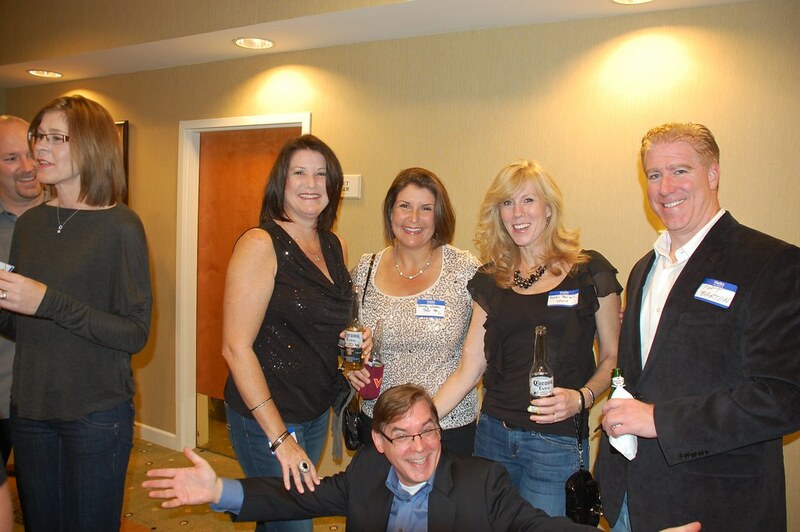 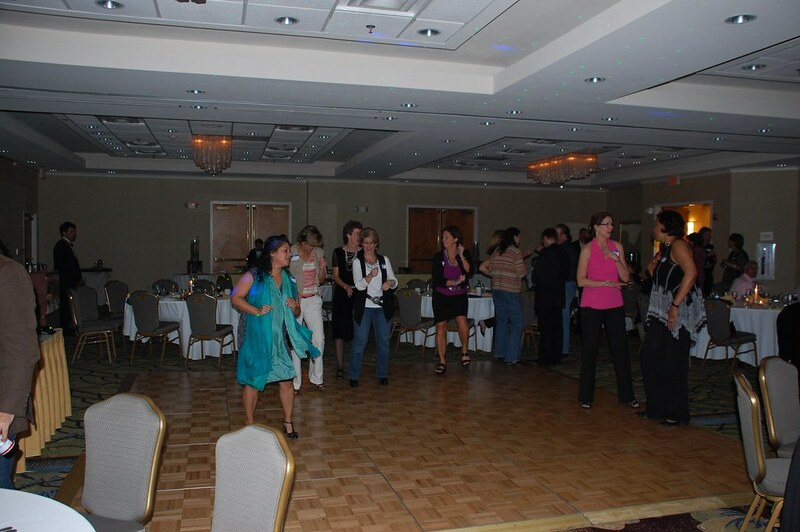 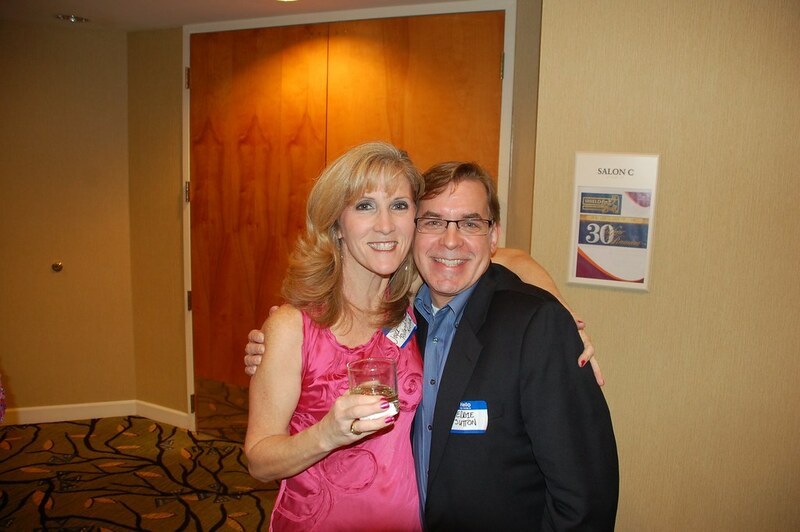 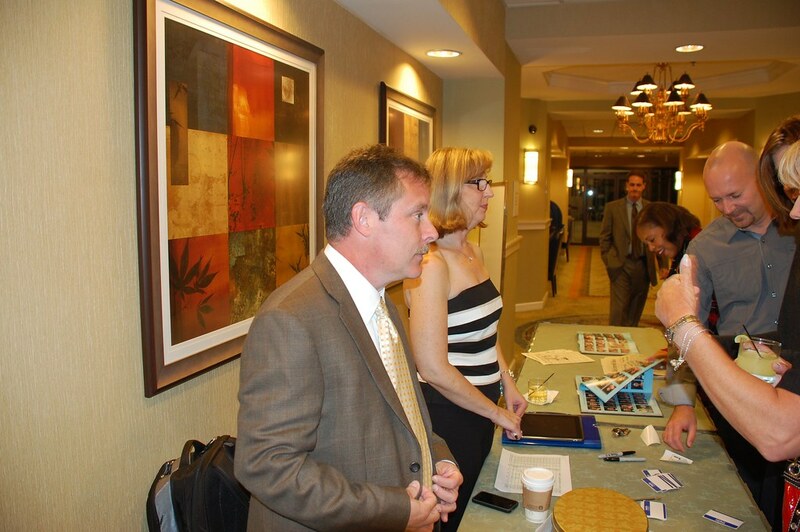 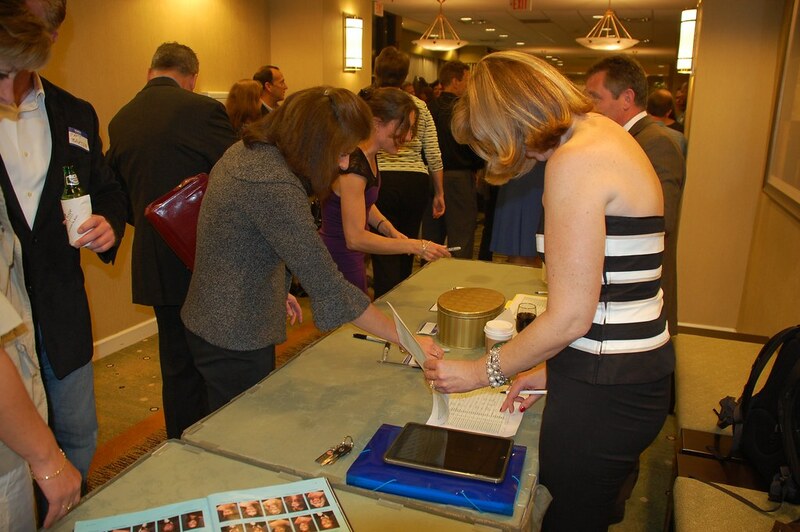 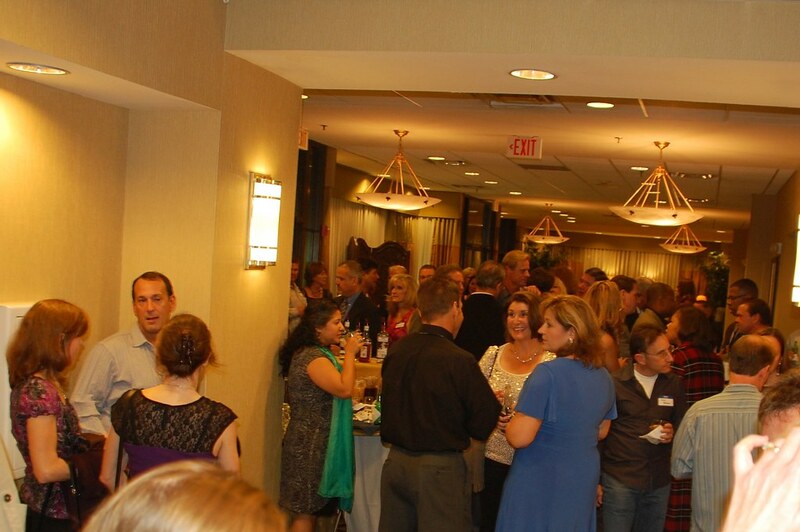 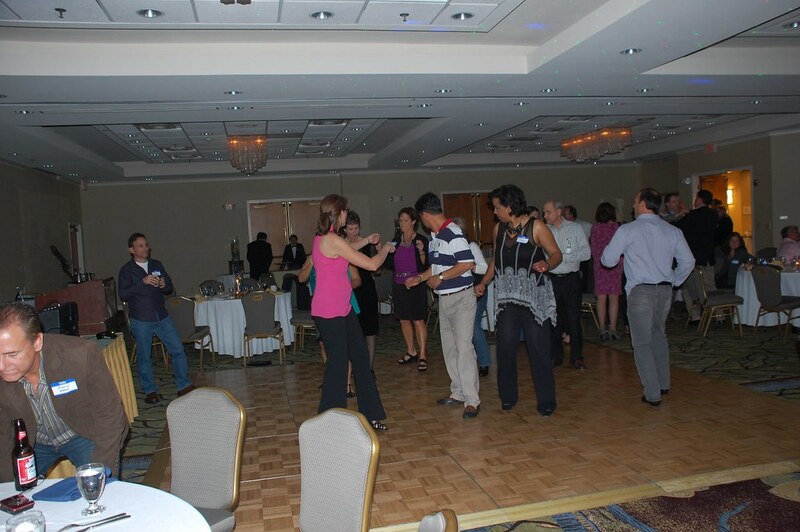 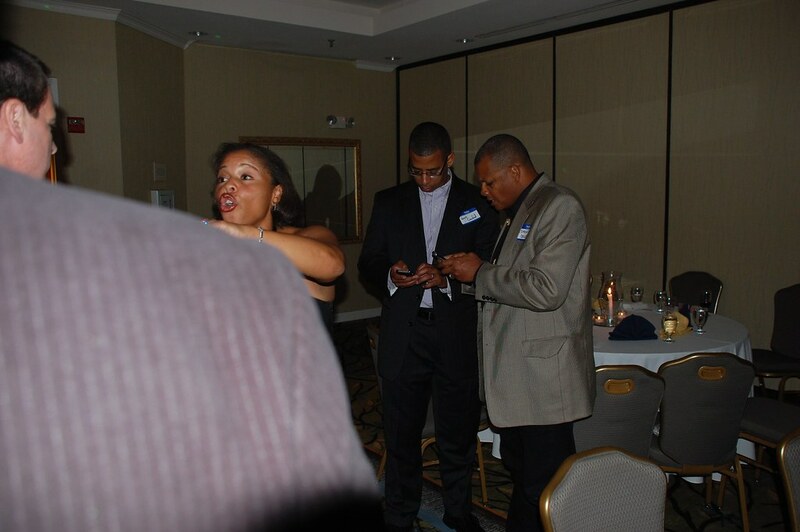 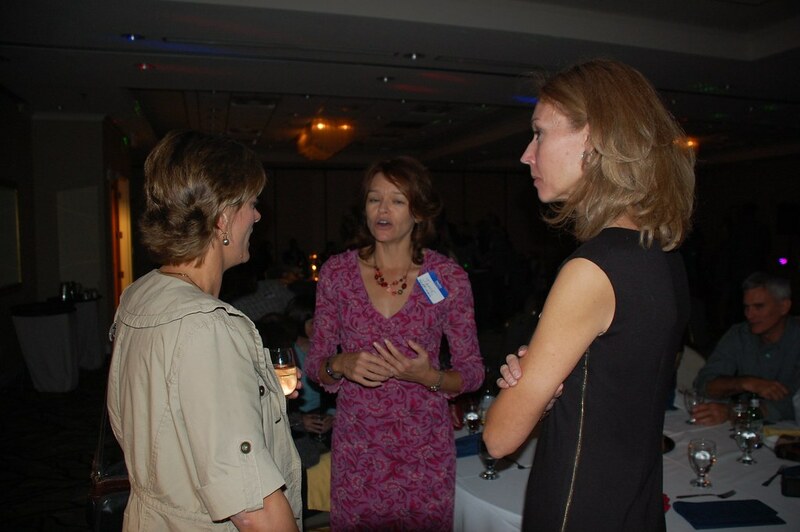 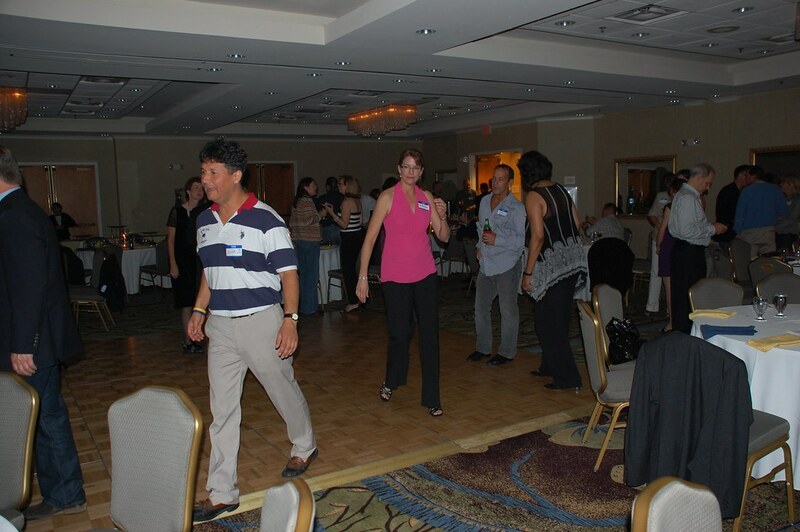 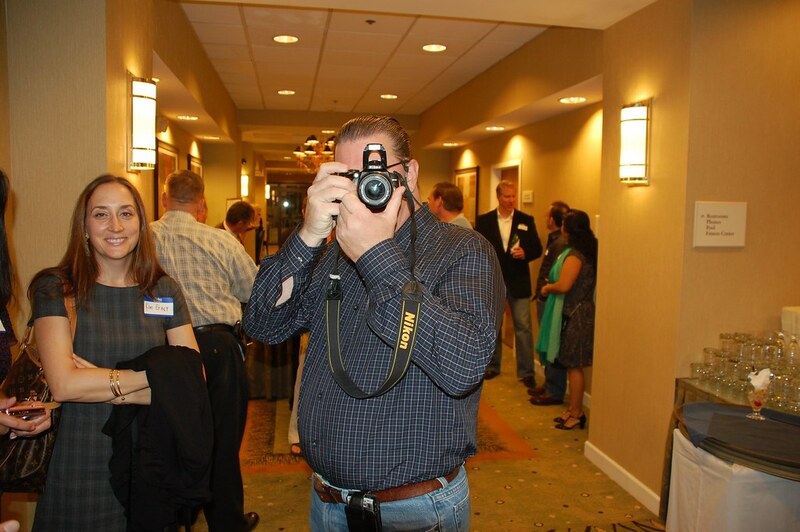 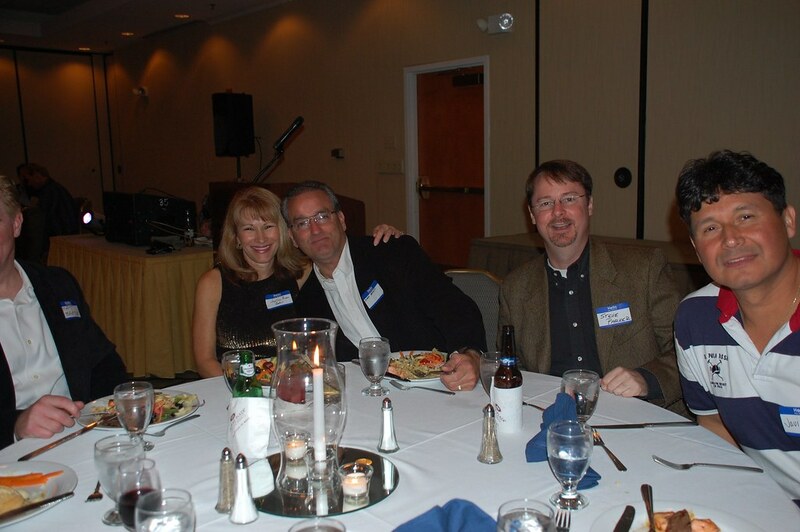 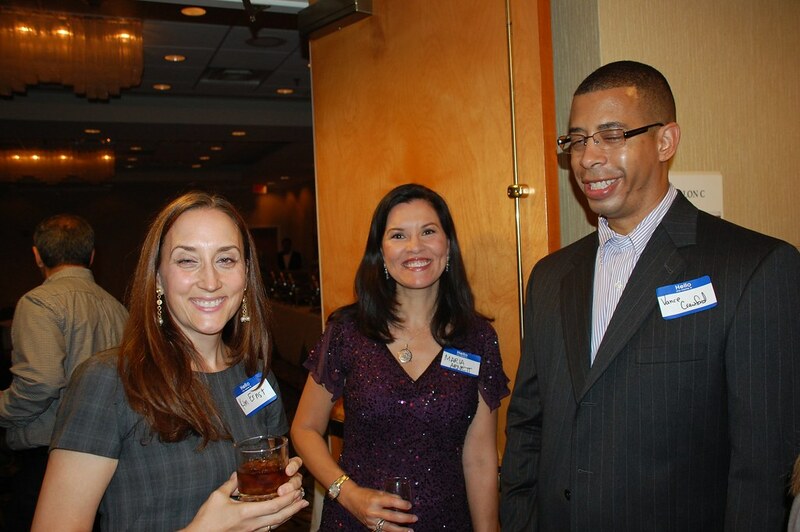 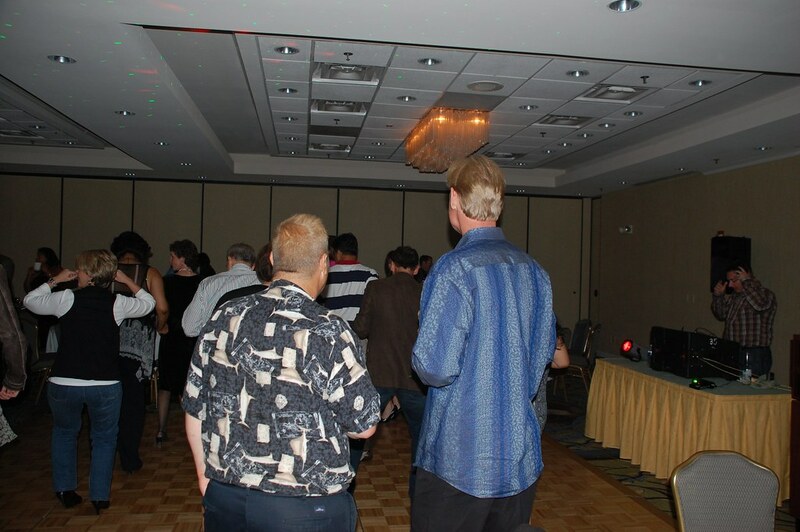 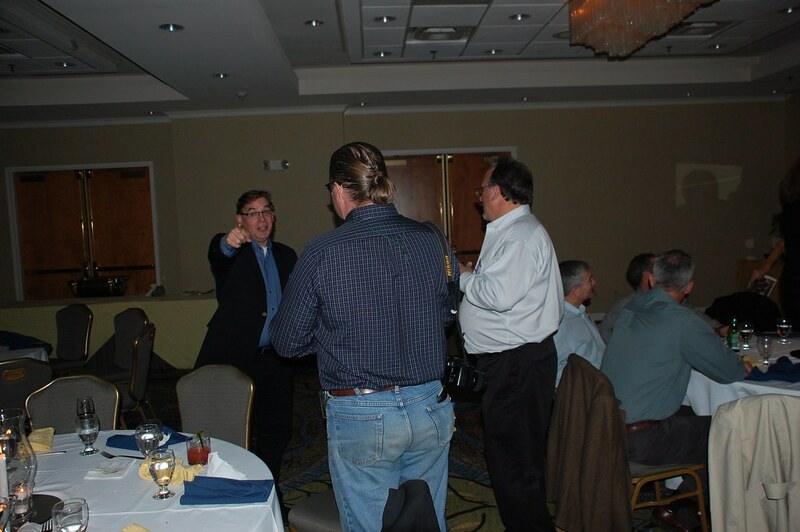 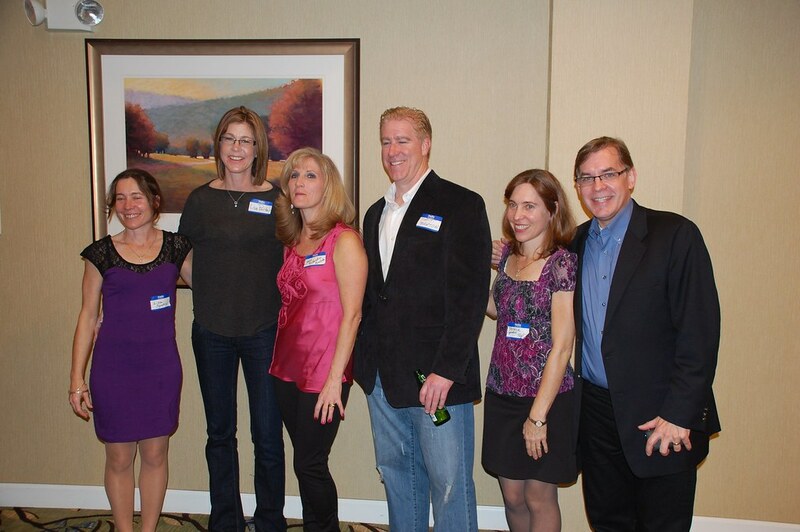 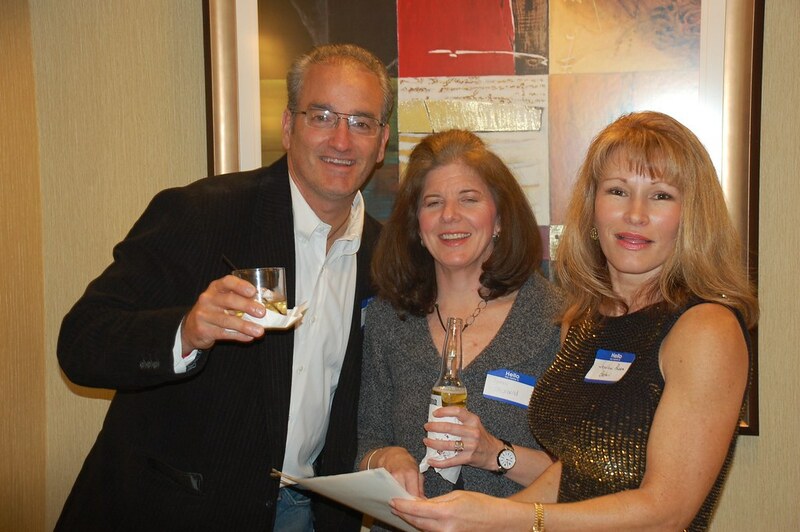 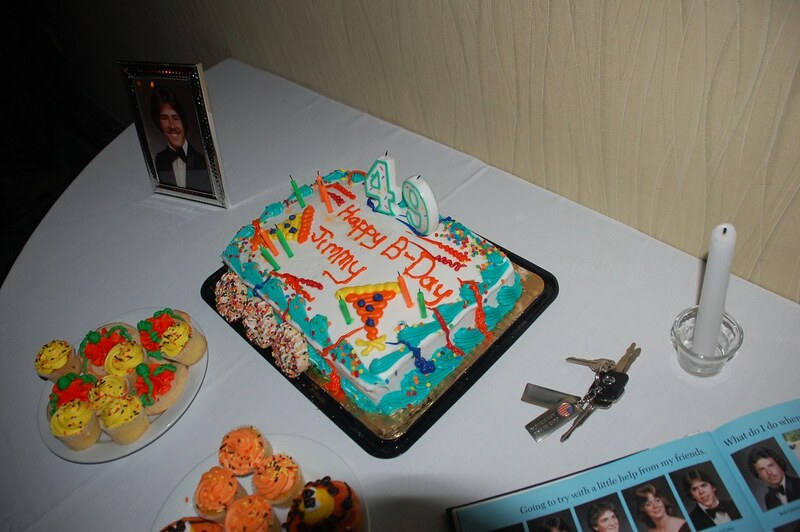 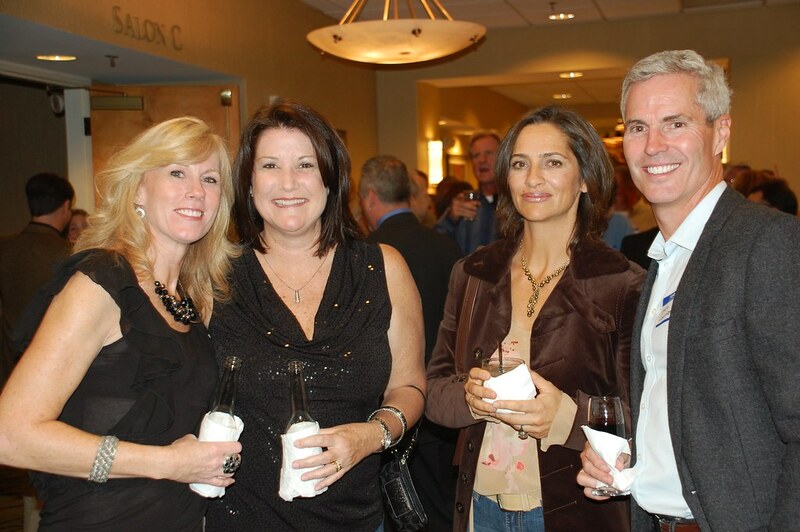 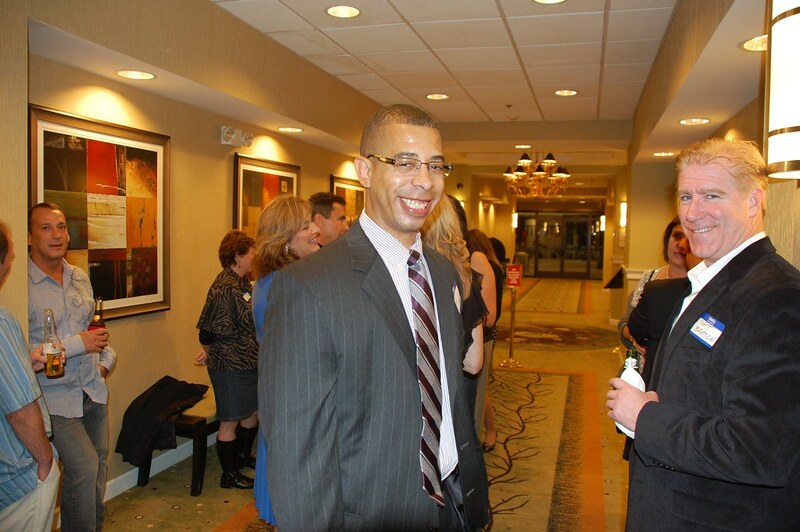 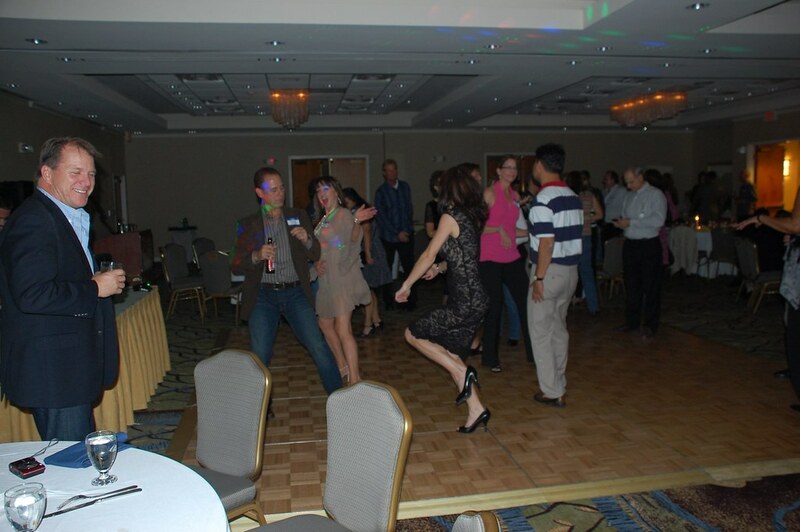 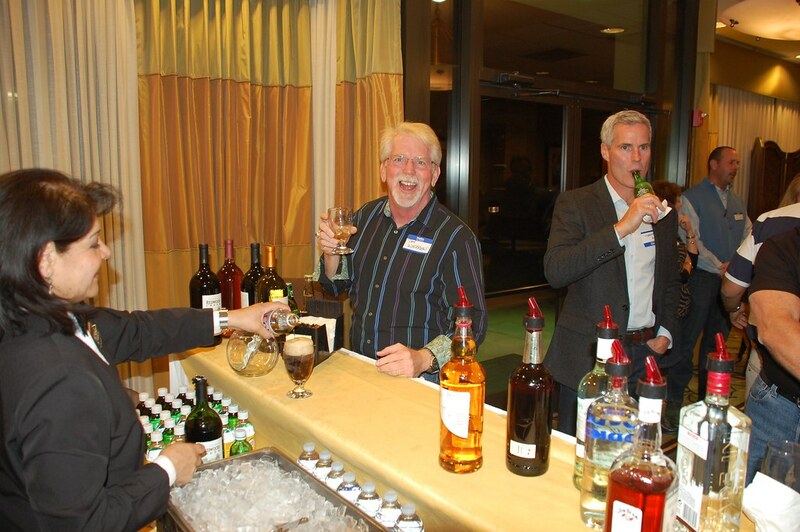 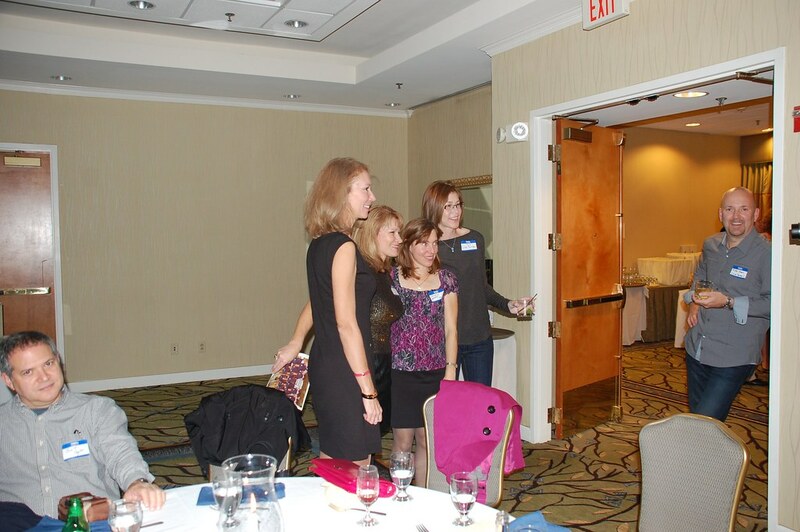 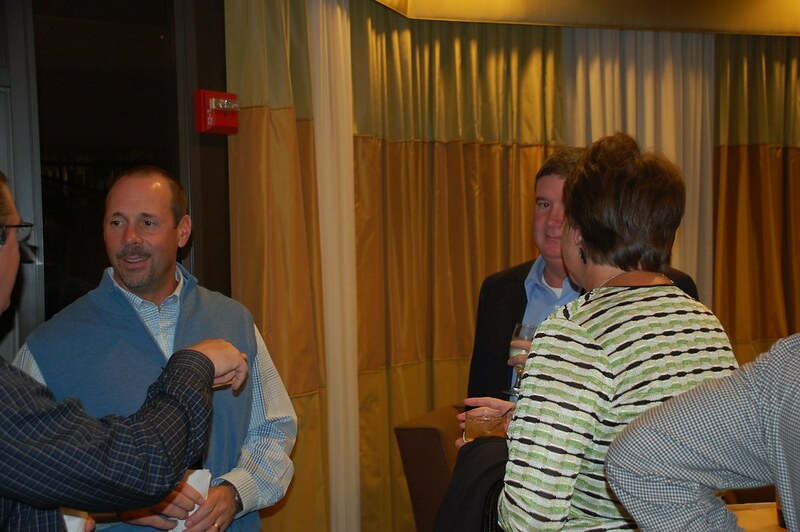 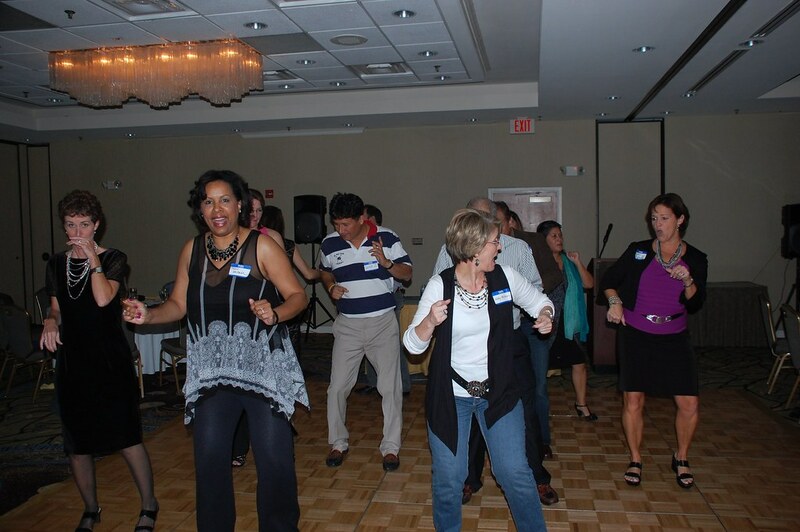 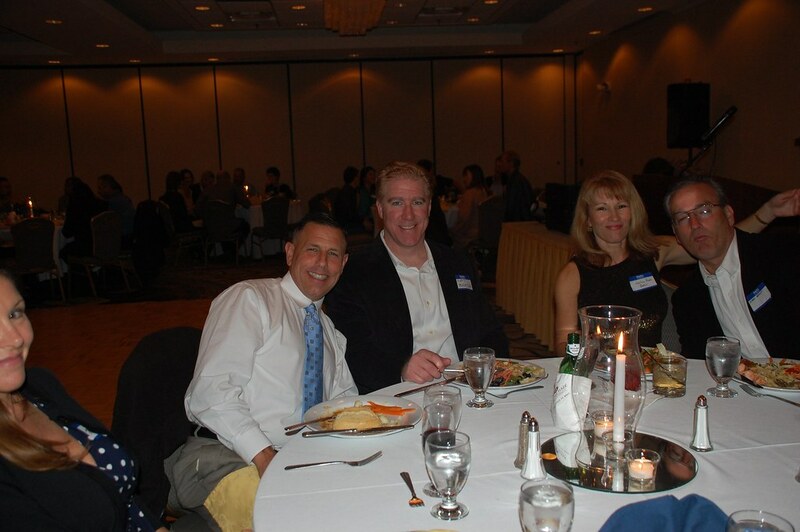 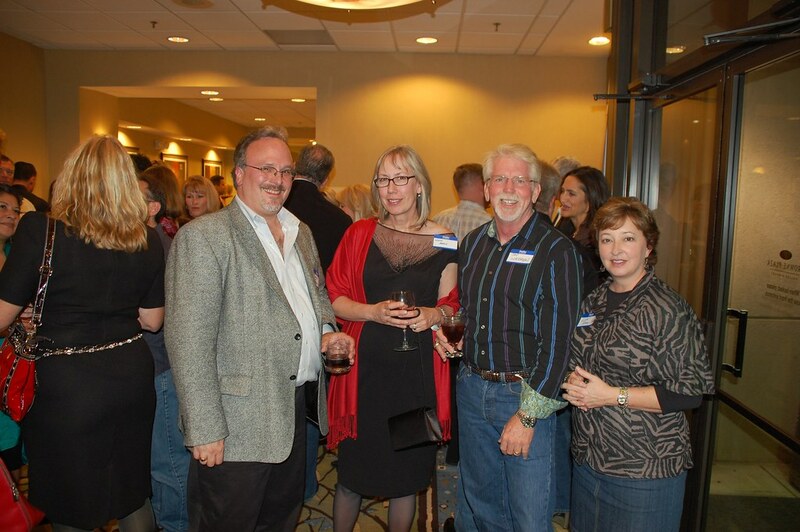 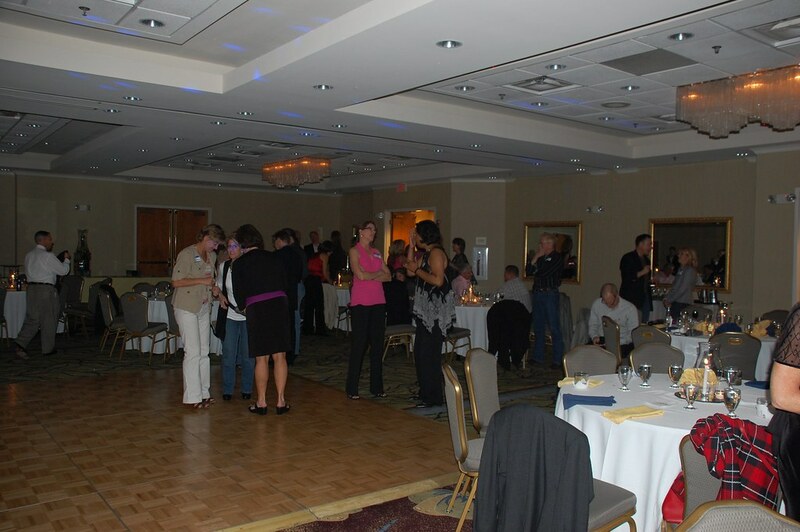 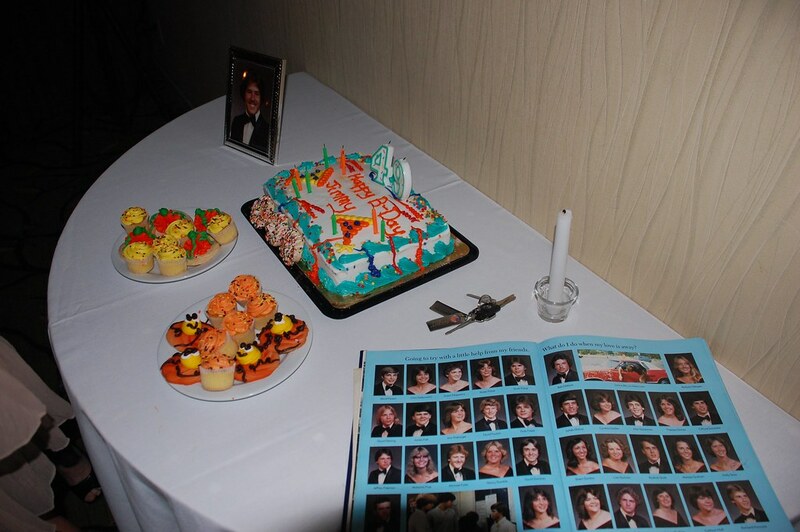 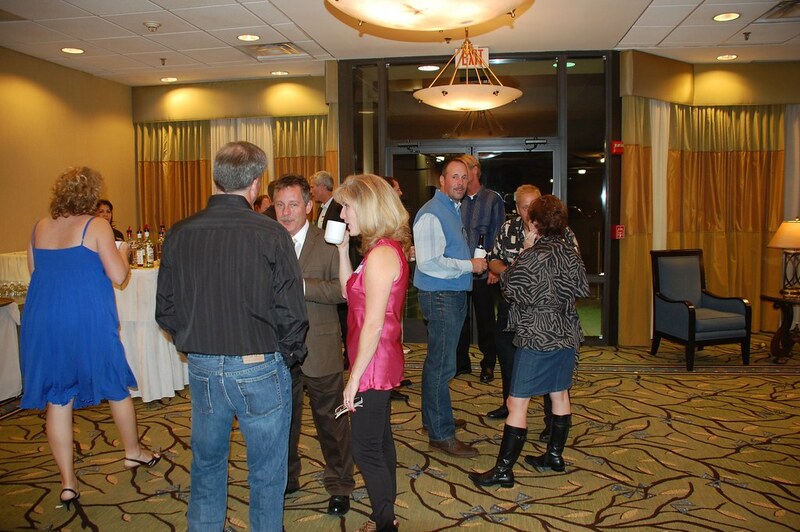 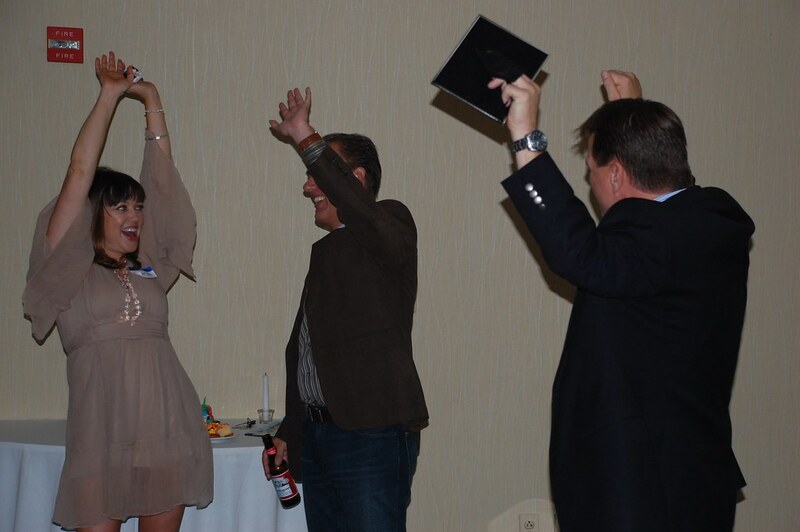 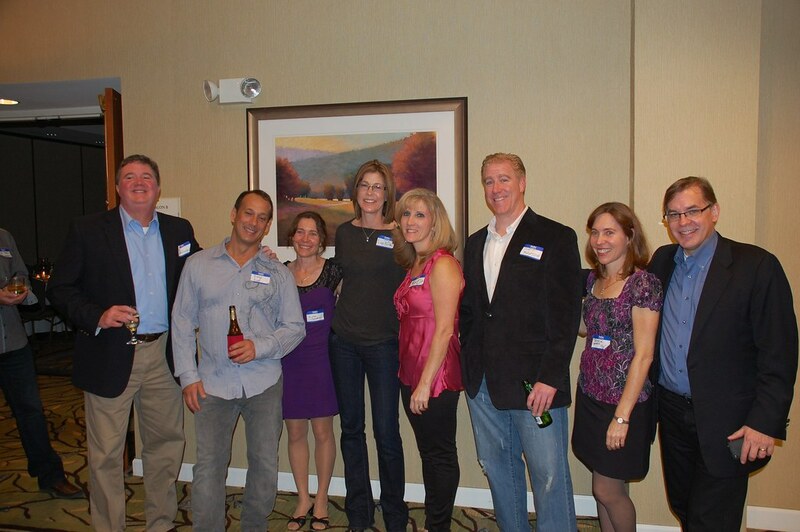 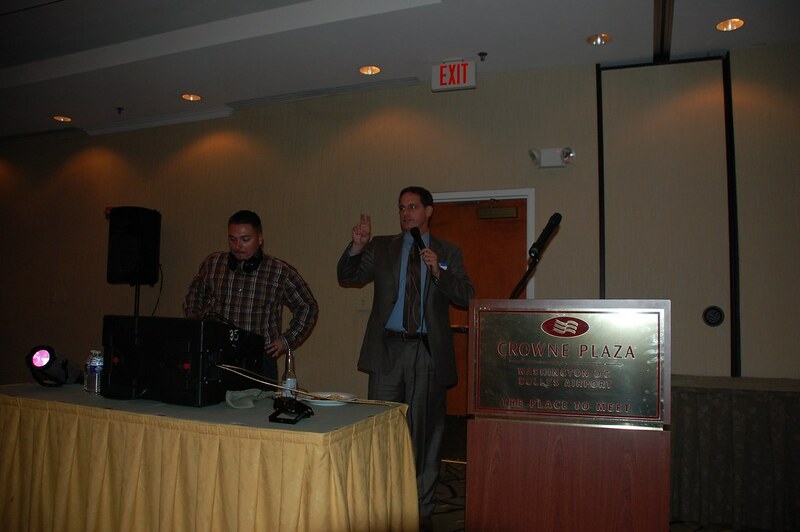 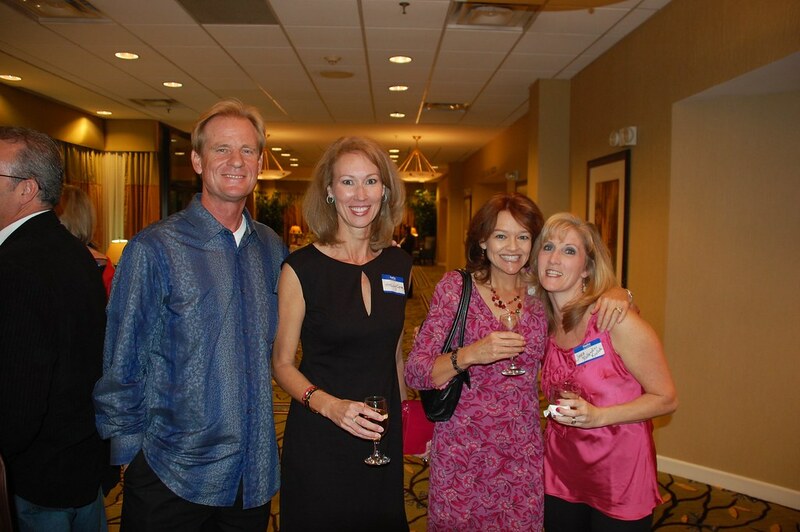 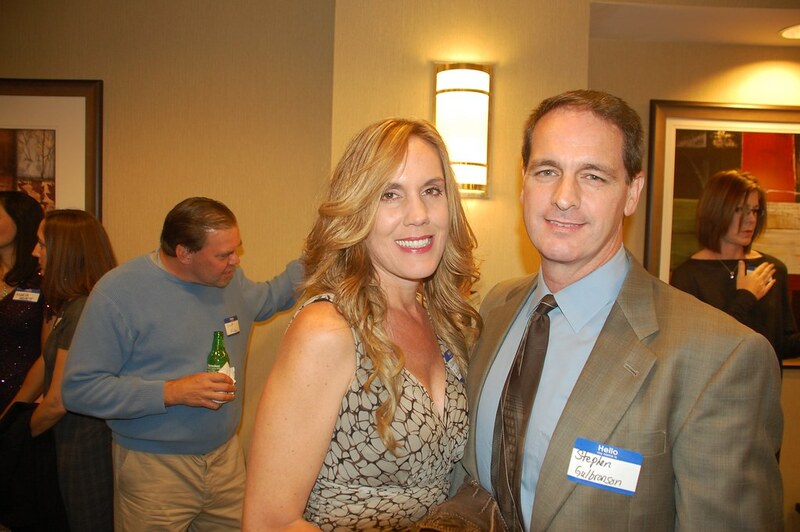 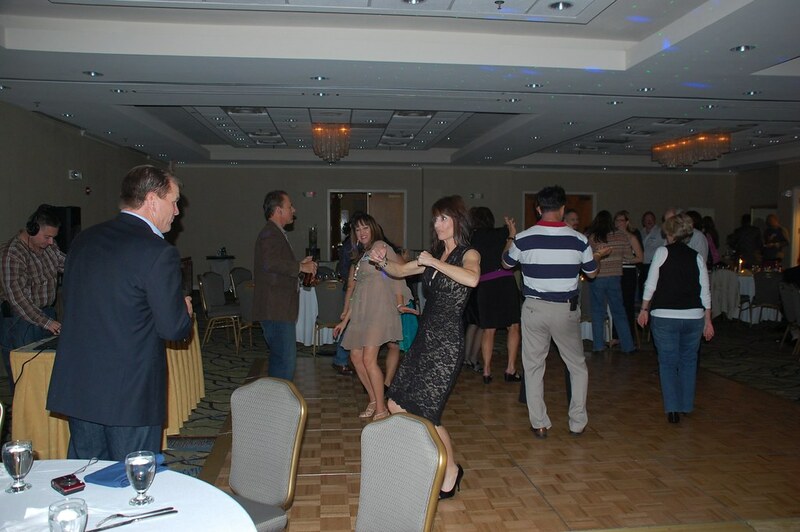 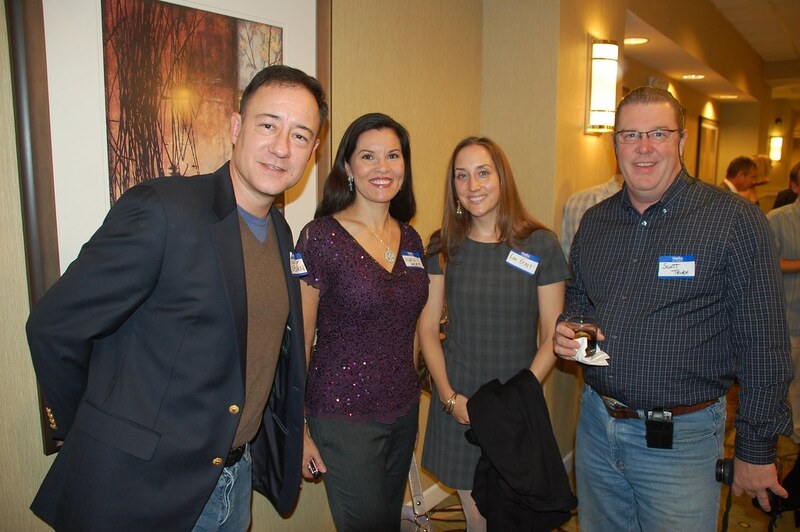 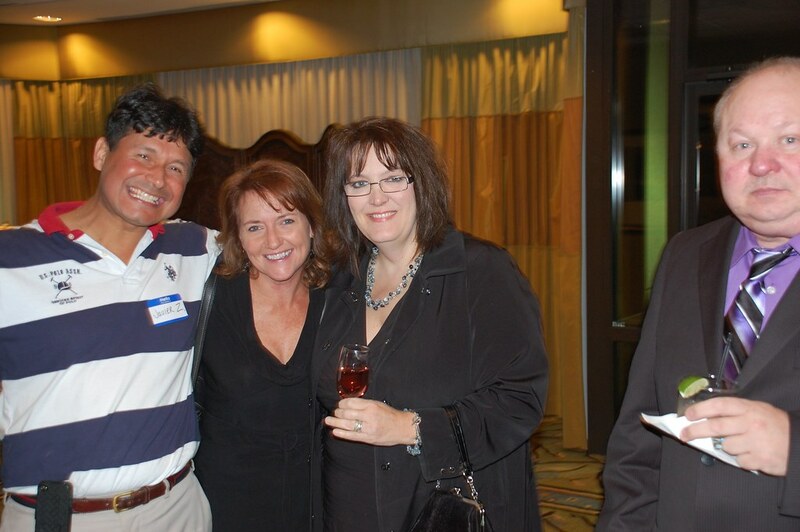 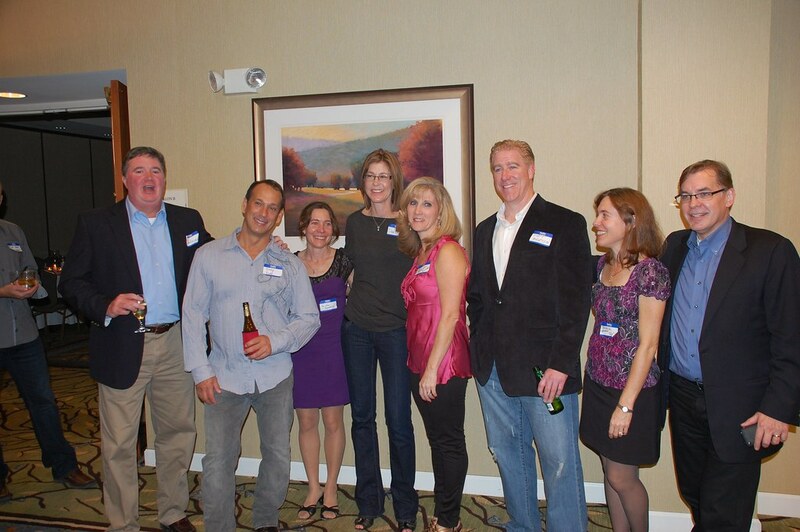 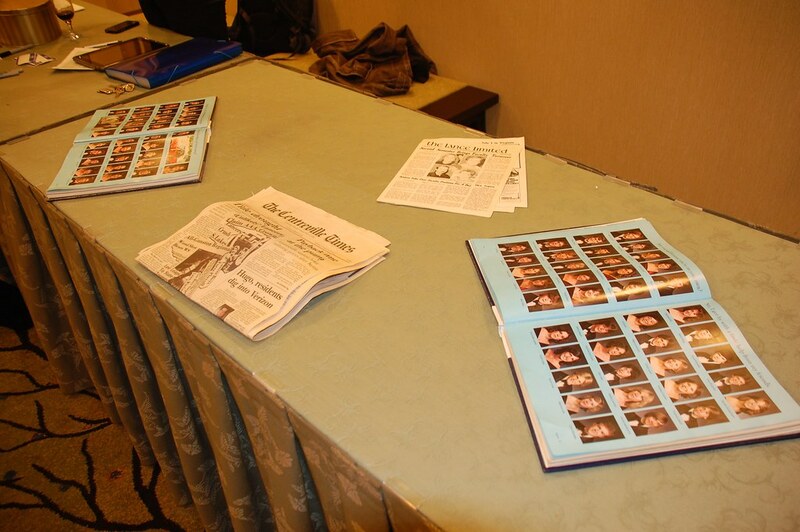 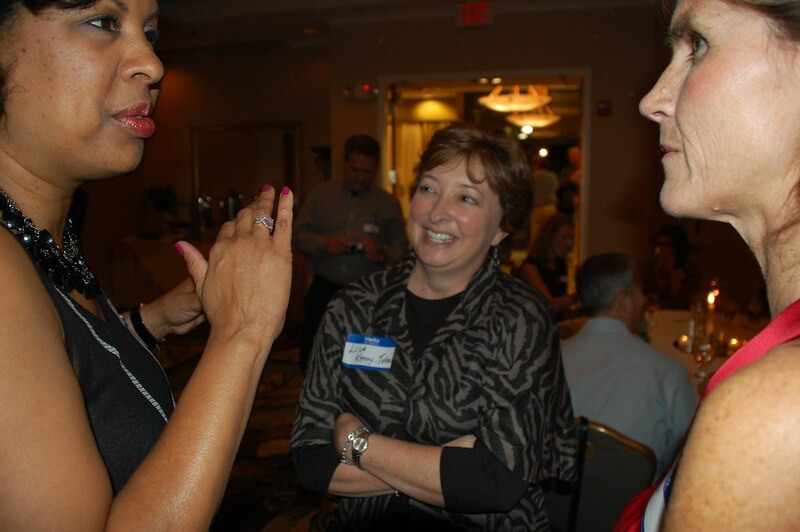 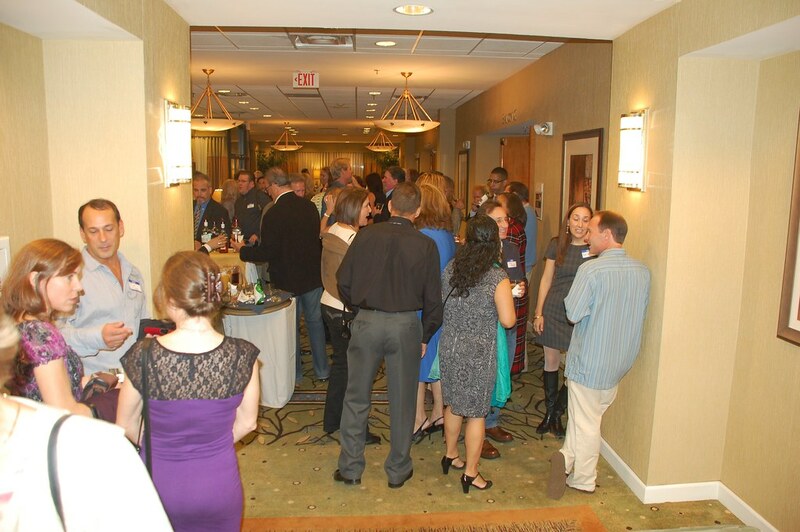 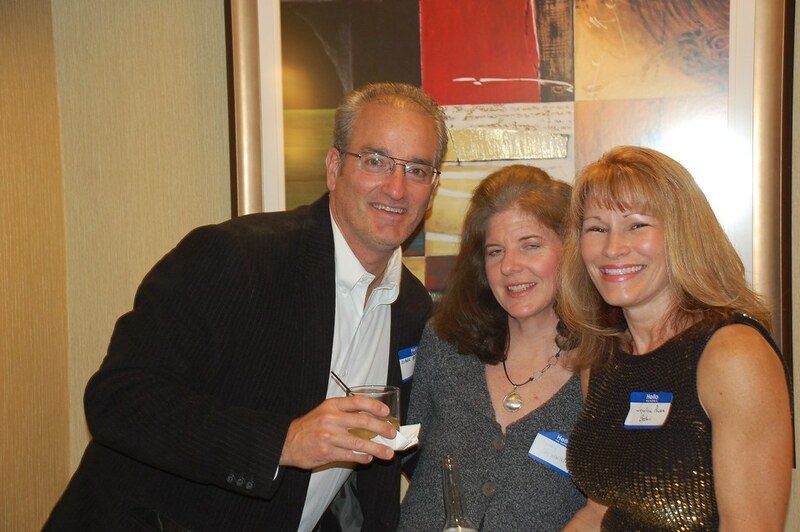 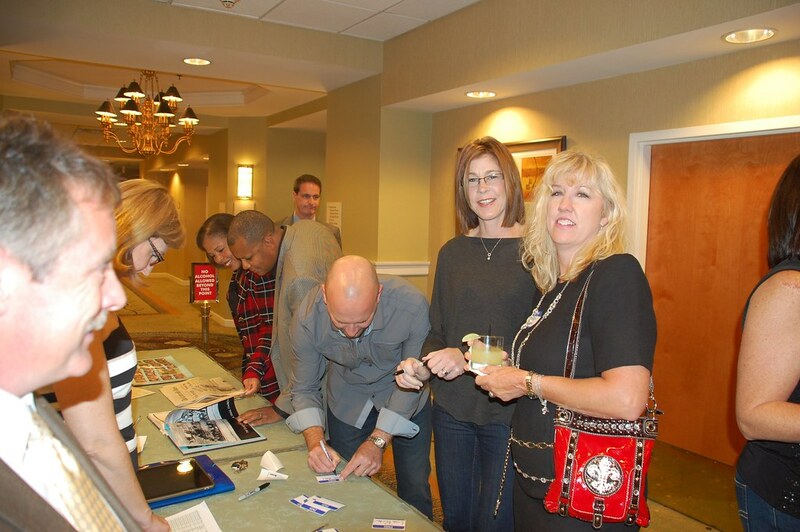 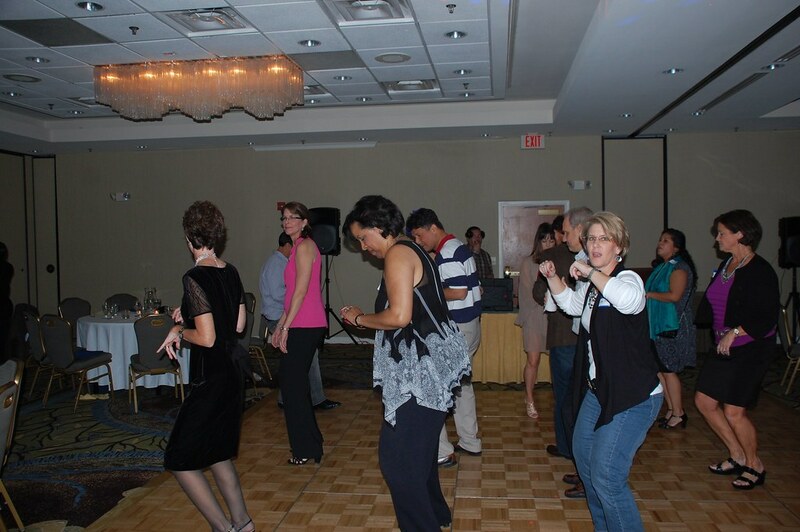 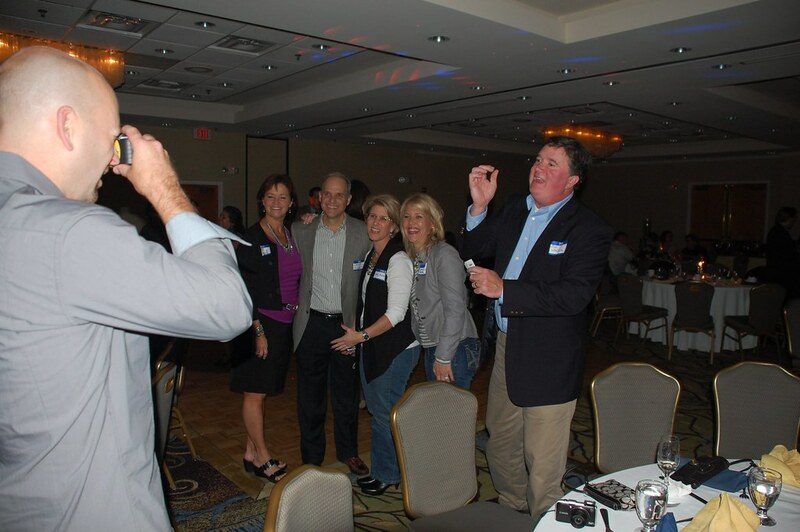 Our first batch of photos from the big 30-Year Reunion party on October 15 at the Crowne Plaza in Herndon, Virginia. 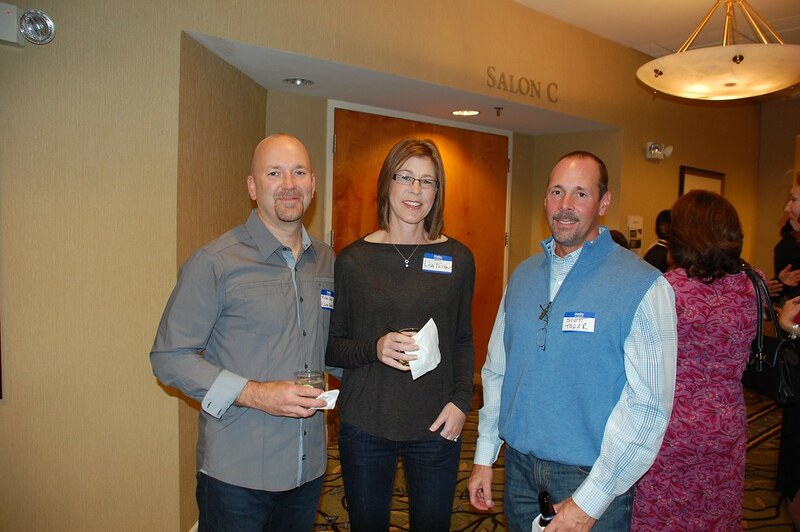 Big thanks to Jonathan Wallace, Jay Warren and MaryBeth Compton (and anyone else!) 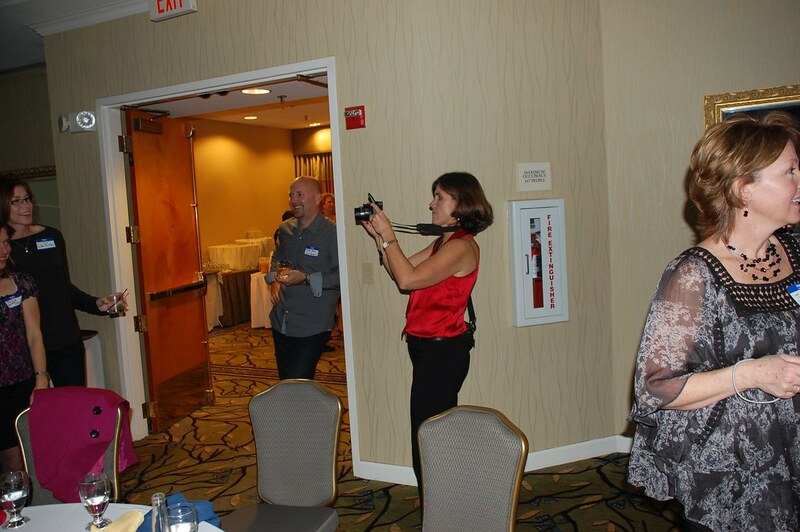 for running around and snapping these pics for us!